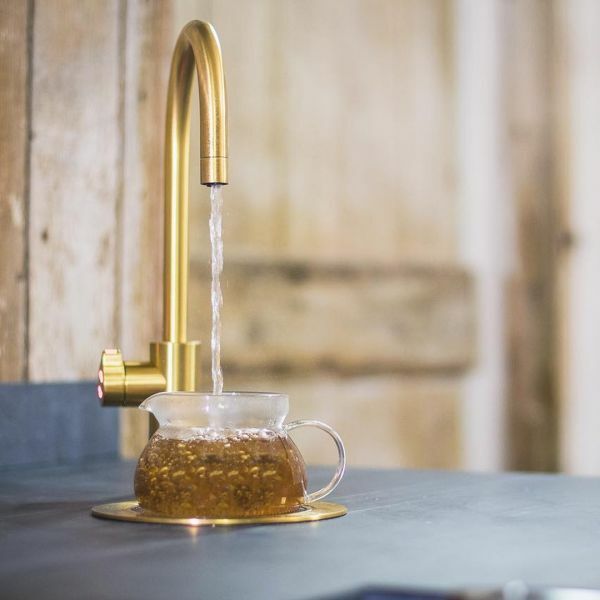 The kitchen that has everything is not complete today without a drinking water system matching taste with stylish good looks, as visitors to Downtown Design will discover this week. Culligan Middle East is using the region’s leading design trade fair opening in Dubai on Tuesday to showcase its Zip HydroTap Platinum Range, the ultimate in luxury, multi-purpose water taps. This bottleless, plastic-free system gives instant boiling, chilled, still and sparkling water from a single under-sink unit, and the beauty of the product is that it scores as high on design as it does for versatility and efficiency. “We’re showing that the Zip HydroTap range sits very comfortably alongside all the best known high-end designer brands for the home, particularly with eight new on-trend colors available,” said Marco Seghi, Service Director of Culligan Middle East. Each of the Arc, Cube and Elite models are style-led, and there are rose gold, brushed rose gold, gold, brushed gold, platinum, gunmetal, nickel, brushed nickel as well as standard finishes to choose from. Innovative Culligan technology means consumers enjoy crystal clear water straight from their taps at home, without the worry of unwanted chemicals or bacteria from water tanks. Eco-friendliness is another key feature. 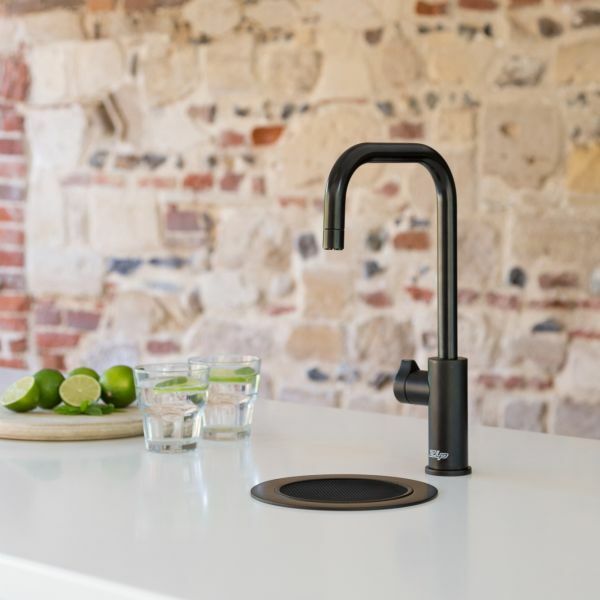 Giving 25 times better filtration than a water filter jug and delivering the purest water from any instant filtered water tap, Zip’s advanced air-cooled ventilation system uses up to 53% less energy than previous models, so water is never wasted. Culligan Middle East is also using the event to launch Selfizz, an innovative new water dispenser ideal for homes and apartments, delivering ambient, cold, hot and sparkling water, available with a simple touch. Held under the patronage of Her Highness Sheikha Latifa bint Mohammed bin Rashid Al Maktoum, Vice Chairman of the Dubai Culture & Arts Authority, Downtown Design returns for its sixth edition from 13-16 November at Dubai Design District.